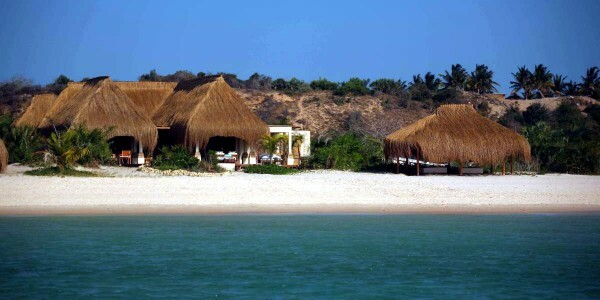 Location: Benguerra Island, Southern Mozambique. 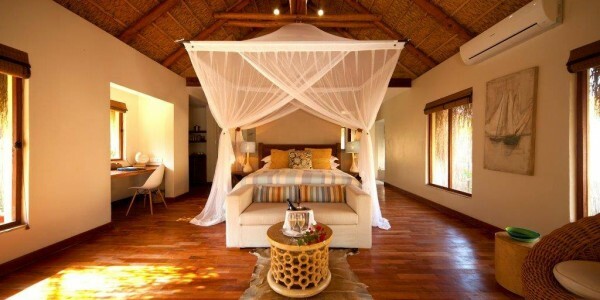 Rooms: 16 luxurious Beachfront Villas – 3 Luxury Beach Villas, 11 Infinity Beach Villas, Villa Amizade & the Presidential Villa. Facilities: Watersports centre & Spa. 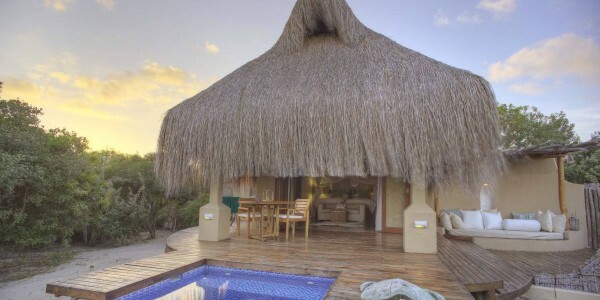 Activities: Scuba diving, snorkelling, fishing, Land Rover island drive, sunset dhow cruise, excursions to Pansy Island. 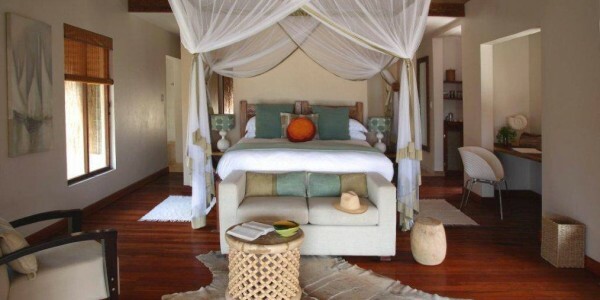 Our Opinion: Azura feels small and intimate making it a perfect honeymoon destination. The beach is beautiful and the rooms are only a few steps away from it! 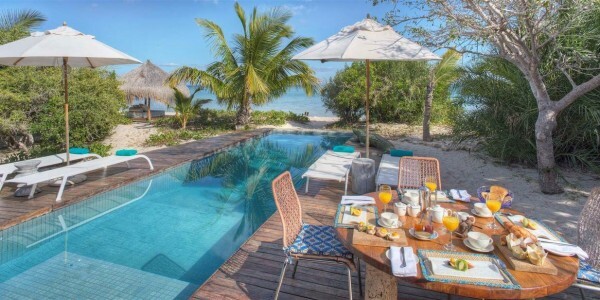 The Luxury Beach Villas and the Infinity Beach Villas have their own plunge pool, whilst the Villa Amizade & the Presidential Villa have private swimming pools. The Head Chef has worked for the Fat Duck and Birkenhead House and the food at Azura is fresh and very elegantly presented. This is a first class lodge with a superb setting – recommended!